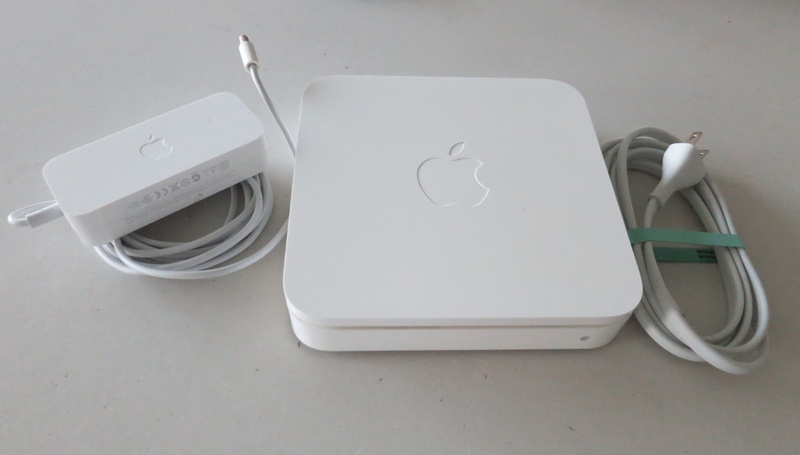 I have two Apple Airport Extreme base stations for sale. PM please if interested. Thank you. Last edited by dwp; Mar 7th, 2018 at 05:18 AM.